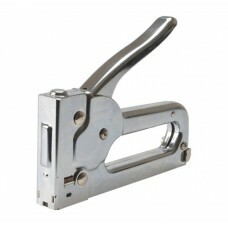 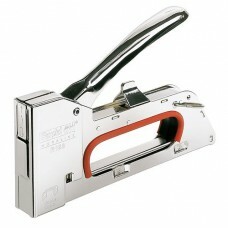 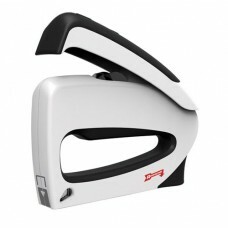 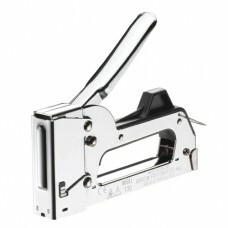 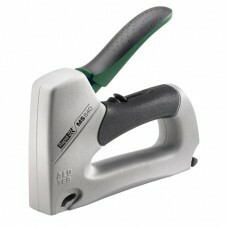 The JT21C Junior staple tacker is a smaller version of the well known T50 staple gun. 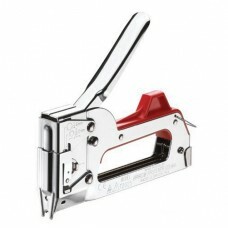 Perfect for li..
ONLY 5 PIECES LEFT The T27 staple tacker is designed for general household duties. 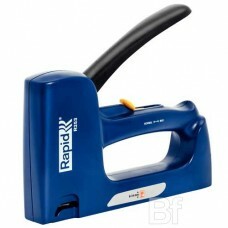 Perfect for cr.. 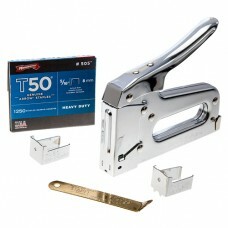 The light staple gun T30 by Arrow® is perfect for light upholstery, crafts and small repairs The ..
Staple gun T50 by Arrow for staples type T50 Hand tacker T50 fires staples from 6 mm upto 14 mm ..
Staple gun T55C by Arrow for staples type T50 Hand tacker T55C fires staples from 6 mm upto 14 mm.. 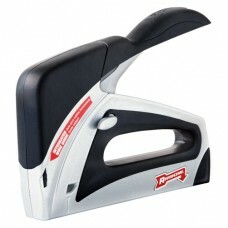 The Arrow TruTac TT21 Forward Action Stapler is the smaller version of the TT50 and great for projec.. 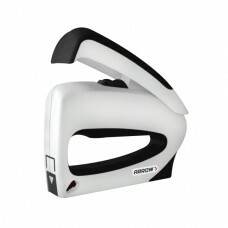 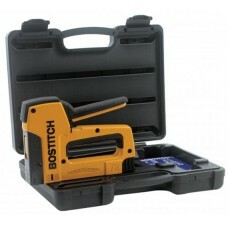 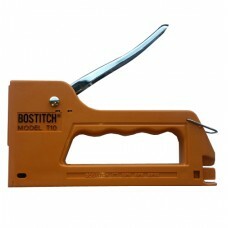 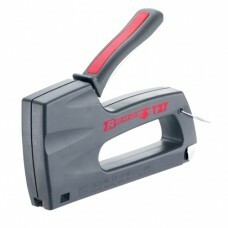 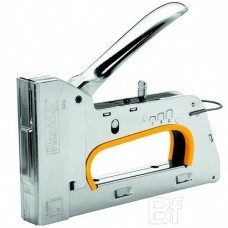 The Arrow TruTacTT50 Heavy Duty Forward Action Stapler is great for projects around the house.The di..
Hand tacker PC8000 from Bostitch is a strong staple gun ideal for insulation, plastic sheeting, roof..
Hand tacker T10 from Bostitch ® is a light weight stapler with a plastic body and ergonomic design. 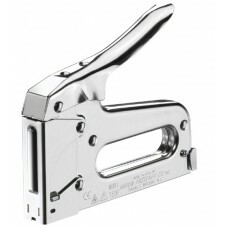 ..
Hand tacker R153 by Rapid® is a high durability, all steel staple gun meeting the high demands from ..
Hand Tacker R23 from Rapid is a light, easy to use metal staple gun ideal for demanding, professiona..
Hand tacker R253 from Rapid is a light, easy to handle staple gun for DIY and home projects or easie..